Christine Girard has been waiting patiently for six years, but now she is officially being awarded an Olympic Gold medal. Girard competed in the women’s 63 kg weight class weightlifting event at the London 2012 Olympics. Her valiant effort earned her a bronze medal at the time. However, the IOC has recently ordered the retesting of over 1,500 urine samples of athletes competing in the 2008 and 2012 Summer Olympics. After being caught for doping, Maiya Manzea of Kazakhstan and Svetlana Tsarukaeva of Russia were both disqualified from the weightlifting event, resulting in Girard moving from third to first place. The Canadian Olympic Committee is currently in contact with the IOC to organize a medal ceremony for Girard. 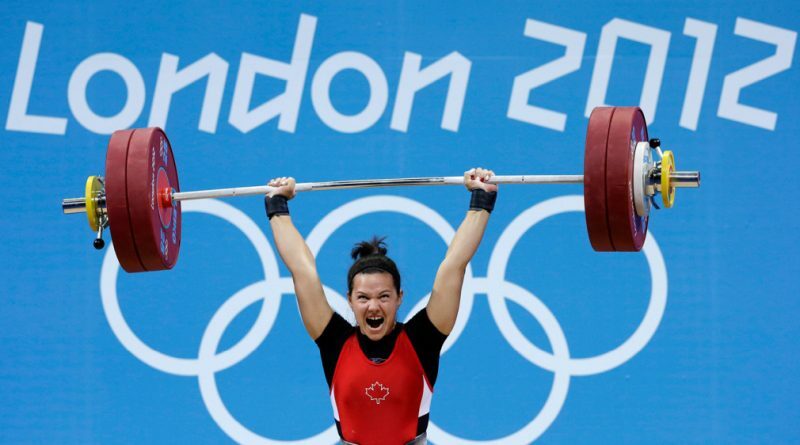 With her new prize, Girard is now the first Canadian to win Olympic gold in weightlifting, and only the second Canadian gold medalist from the 2012 London games.